After much speculation about his future, Michael Carrick extended his contract with the club by another 12 months. The former England international’s presence is expected to further contribute to the lack of first-team opportunities for the young players at the club. United have already allowed several youngsters to the club on a permanent or temporary basis. Carrick, though, was completely absent from the squad that managed a 4-0 victory over West Ham in the opening game of the season. Carrick came to the club at the prime of his career and he watched former boss Sir Alex Ferguson hand debuts to several youngsters. Yet, the pipeline of youngsters seem to have suffered in just 12 months after the arrival of Mourinho. Carrick has called for patience from the youngsters. "We've got a great squad. It's a long season and there will be a lot of games. Hopefully we can go far in the cup competitions.There will be a lot of games, just like last year, and there is going to be a lot of rotation of the squad. It's good.It's a great start for us. We're not getting carried away. 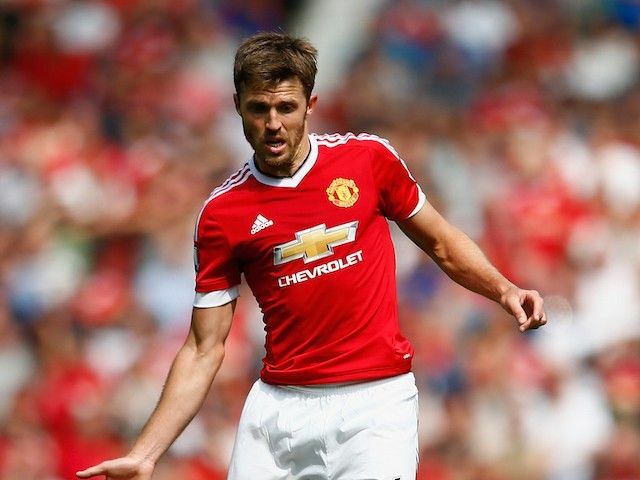 It's just one game but it's a good start and we're looking forward to the games ahead," said Carrick.